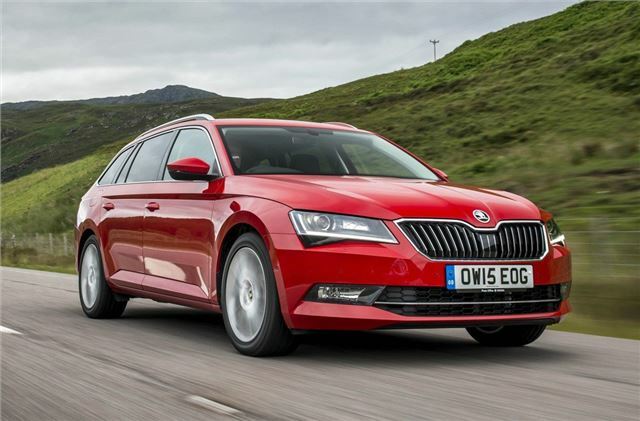 The estate has been somewhat forgotten in the rush for SUVs and crossovers but there are still plenty of options if you’ve got around £25,000 to spend. Here is our run-down of the best. We're big fans of the Superb Estate. We know it's not the most exciting thing in the world but it's incredibly comfortable and easy to drive. Not only that but it boasts a mammoth boot and rear leg room that nothing this side of an S-Class can match. Prices start at around £23,410 for the S version but the SE Tech is a better choice and has dual zone climate control and navigation as standard. Here in N. America / Canada decent estates are like hen's teeth, pricey Germans and Swedes being the exceptions. Force fed a diet of blobby SUV's, CUV's and Crossovers (Nissan Joke anyone?) I am most envious of the selection available across the pond.